An ever-increasing number of real estate property owners prefer using the door to the garage as the principal entrance to the home. Consequently, in a month, your garage door will move up and down or swing hundreds of times. The failure to maintain San Bruno garage doors can lead to a noisy garage door and the lack of a proper door balance. Fortunately, a San Bruno garage door maintenance expert can conduct regular garage door safety inspection to help you establish if you have a door balance problem, broken springs, or the need for door track cleaning and door panel replacement. 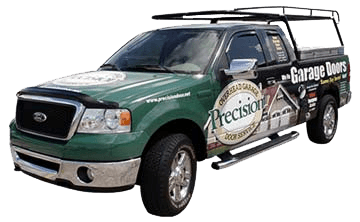 The repair exercise includes garage door opener repair, replace the broken springs, door track repair, or door panel replacement for the rusty, weather-beaten gate. If your door does not open, or opens partially, San Bruno garage door maintenance technicians have the sufficient skills to repair/replace the rollers, sensors, broken springs, and other technical issues that cause the dysfunction. 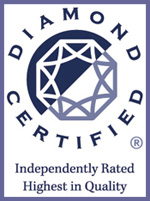 "Very respectful tech, we would highly recommend them to our friends and family. Cory did a great job and got our new garage door up and running again!" 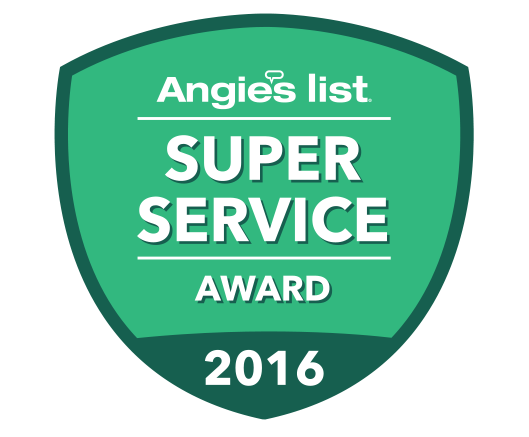 "Mike did excellent work on my garage door and opener. Thank you." "I can't believe you fixed my garage in one visit. Springs, remotes and a new keypad for my motor all in one shot. Thanks." 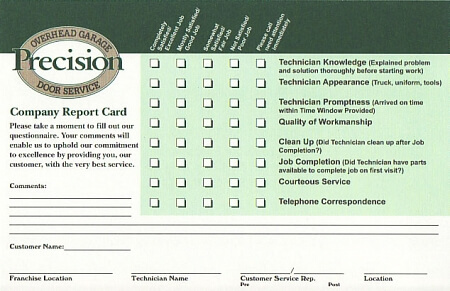 "Great service and workmanship installing our garage door. Thank you." Jim,Thank you for taking your time to recognize Matt's work. It was our pleasure.